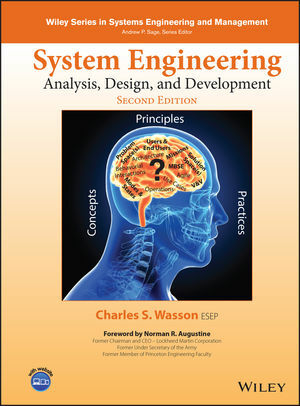 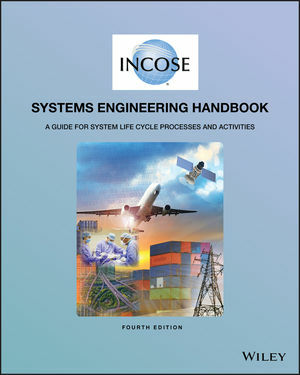 Systems Engineers require knowledge in system design and analysis, communication, mathematics, project management, as well and a variety of other areas. 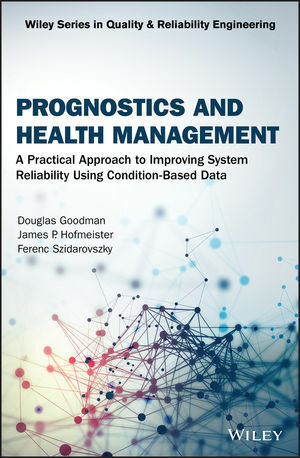 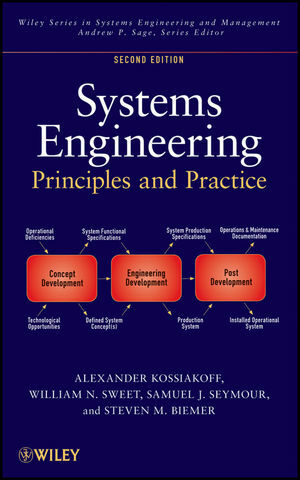 That being the case, Systems Engineers need up-to-date content they can trust. 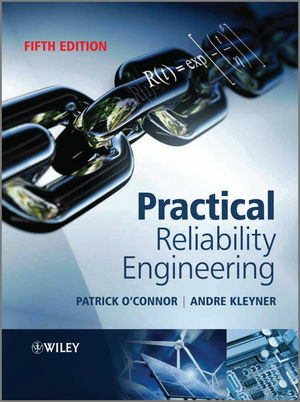 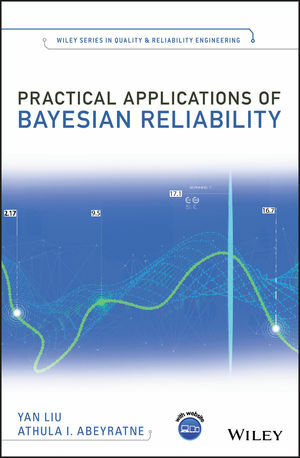 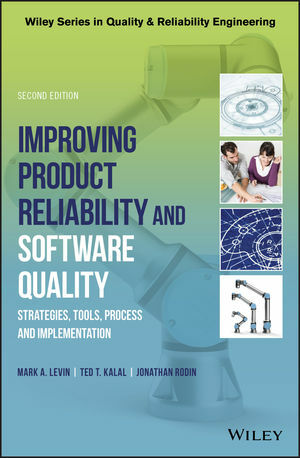 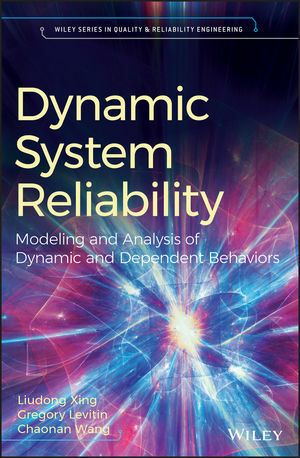 Partner with Wiley Professional Engineering and get the timely, authoritative content you need to help successfully design and manage complex systems over their life cycles. 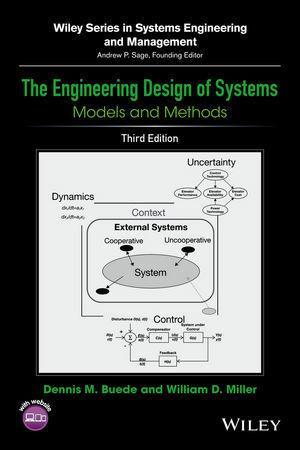 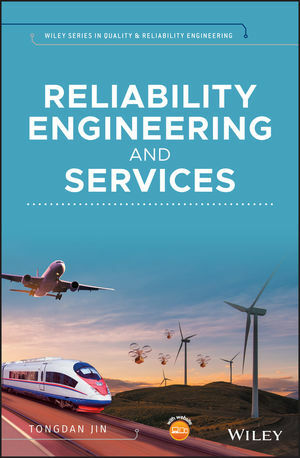 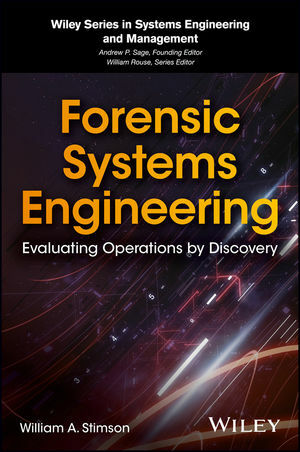 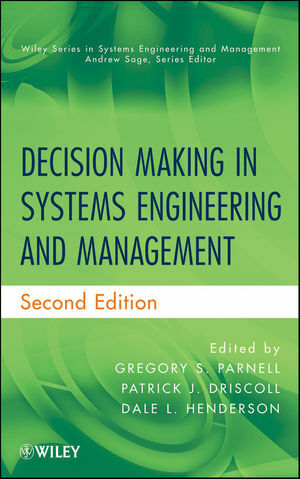 Explore our featured Systems Engineering titles below or click here for Wiley’s full Systems Engineering program.